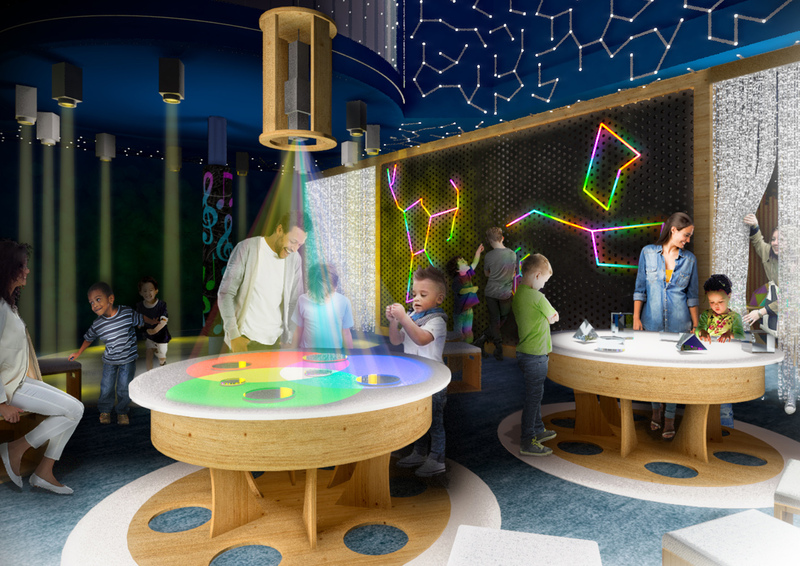 Dundee Science Centre unveiled their brand new exhibition a few weeks ago and since then have taken on another exciting project to make the visitor attraction an even more accessible hub for the community with the help of The Inspiring Science Fund. The Blue2 team, who manages Dundee Science Centre’s social media accounts had the opportunity to take the Medical Marvels tour where you could perform mock surgery and visit other exciting, hands-on interactive areas such as the ultrasound table and vein finder. The tour was a fascinating learning experience which can only mean this new venture will be a success! The Inspiring Science Fund is co-founded by the Department for Business, Energy and Industrial Strategy (BEIS) and Wellcome. 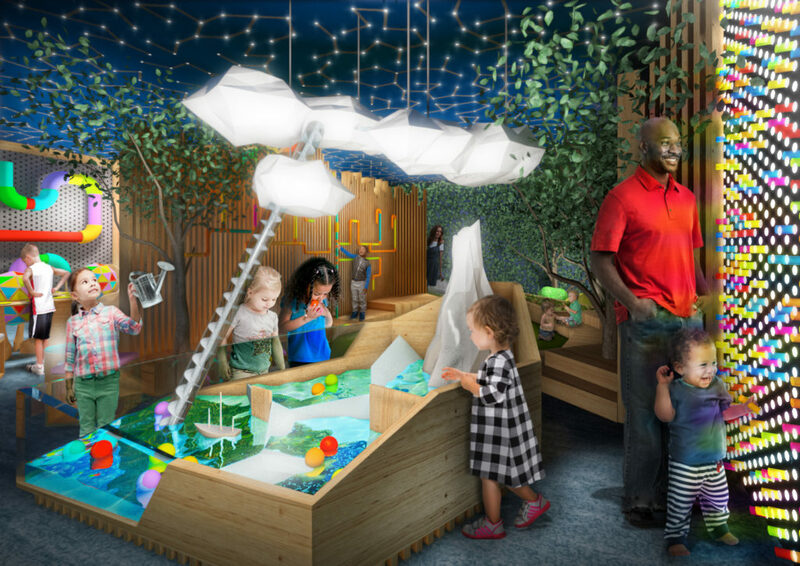 The fund supports science centres to rethink what they do/offer the public. Dundee Science Centre has a continuing fundraising campaign to raise the additional £350k it needs to reach its final target for the project. 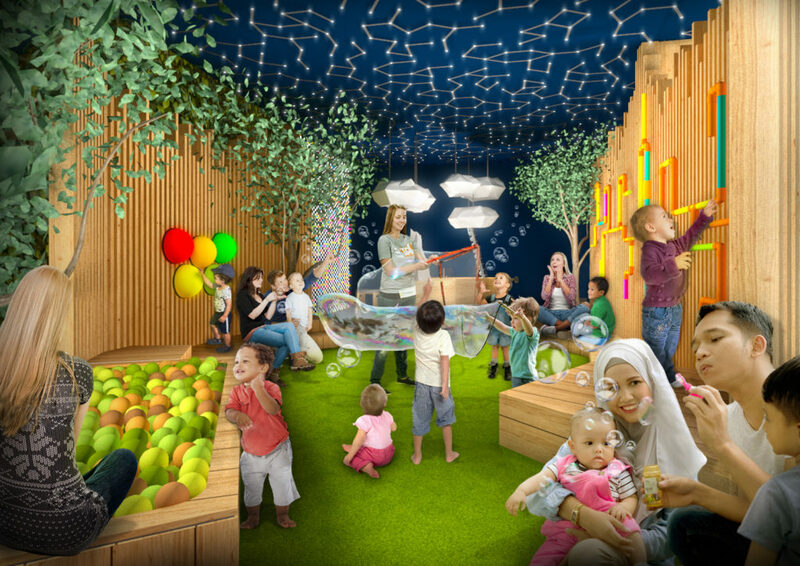 Redevelopment of the ground floor will include a new reception/welcome area, an under 7’s exhibition focusing on child development, a new exhibition space with exhibits that encourage social interaction and a sensory zone. The coffee shop is also receiving a revamp and will be re-branded “The Gathering Place” allowing visitors an area to relax and socialise. 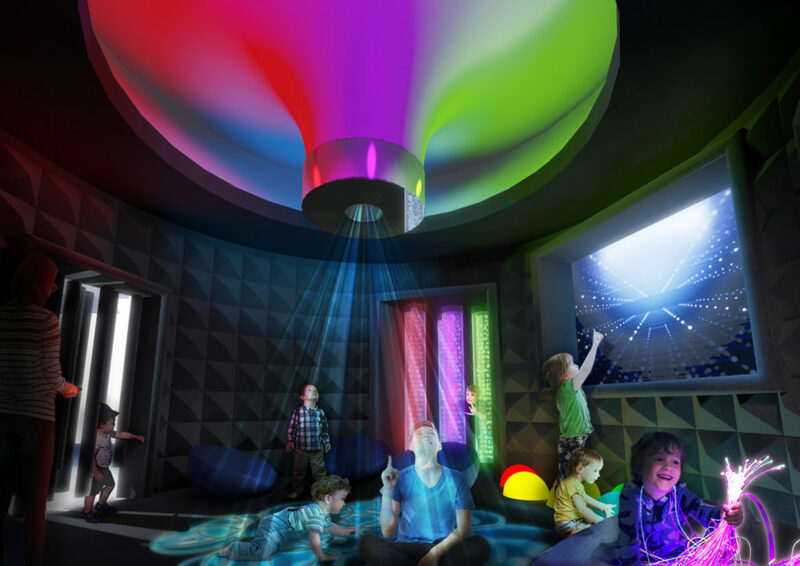 The new and re-vamped Dundee Science Centre will be unveiled in Spring 2021 (See below images).